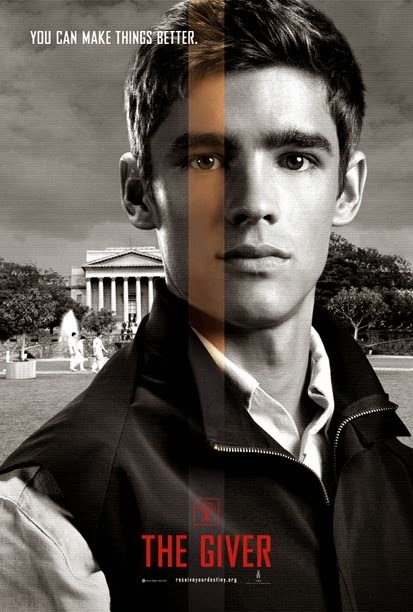 Based on Lois Lowry's novel of the same name, 'The Giver' tells of a young boy Jonas (Brenton Thwaites) who lives in a seemingly perfect community, but learns the truth about the real world. The trailer which starts in black and white and gradually turning to colour is an interesting choice of cinematography. Thematically similar to 'Equilibrium' and aspects of 'Pleasantville' and potentially even 'Truman Show', there is definitely a lot to be liked. Also starring Meryl Streep, Katie Holmes and Taylor Swift.